Due to very high interest in our Croatia Tour, we have just released NEW DATES! Departing 24.04.19 to Zagreb and returning from Dubrovnik 06.05.19. Croatia is a country in Eastern Europ – with a beautiful long coastline on the Adriatic Sea. It comprises more than a thousand islands and features the Dinaric Alps. The inland capital, Zagreb, is famous for its medieval Gornji Grad (Upper Town) and varied museums. 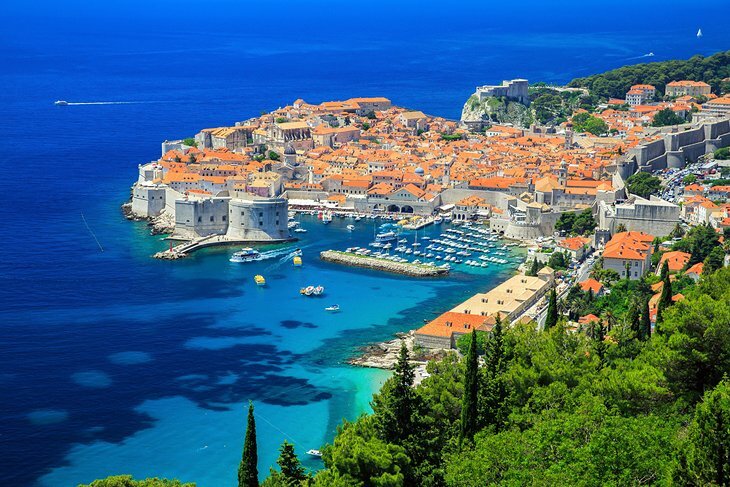 The main coastal city of Dubrovnik is encircled by massive 16th-century walls which homes an exquisite Old Town with Gothic and Renaissance buildings.